Long time, no twinning. Finally living and breathing together again, and of course twinning all the time. Missed it! 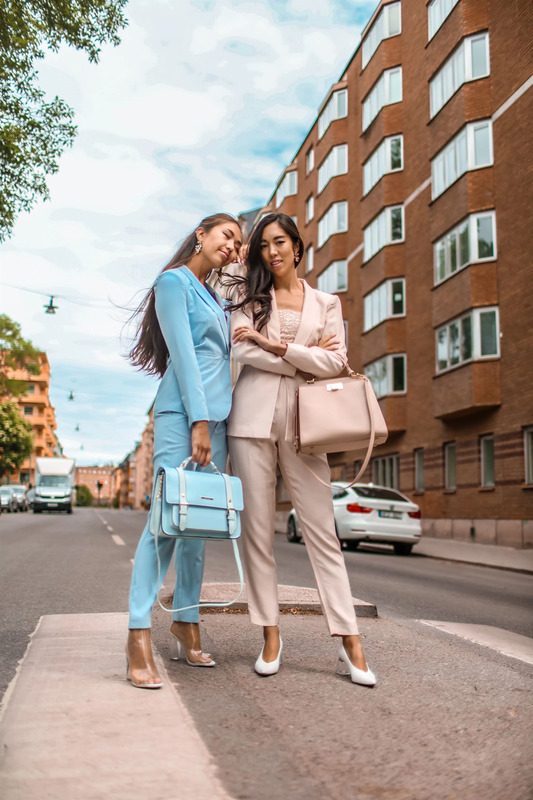 Business sisters, going to a business meeting of course. Ready to close some deals and make exciting plans. First stop is a PR office, then a showroom and last a meeting at a diner.